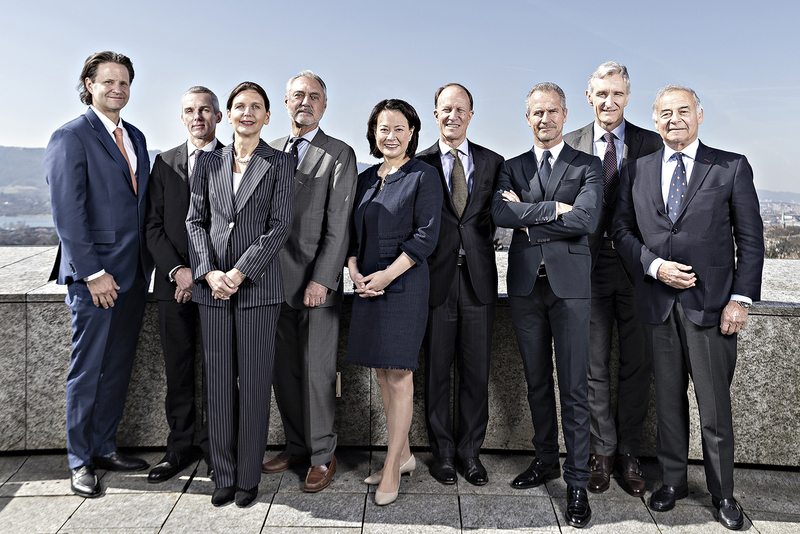 Zurich, Switzerland, March 21, 2019 – Shareholders approved all motions put forward by DKSH’s Board of Directors at the 86th Ordinary General Meeting (AGM) today. In total, 220 shareholders – corresponding to 82.1 percent of share capital – were present at the meeting. With a clear majority, shareholders elected Marco Gadola (as of January 1, 2020), Dr. Wolfgang Baier and Jack Clemons to the Board of Directors. Their international experience and proven leadership will strengthen the Board’s competencies especially in digitization, e-commerce, logistics and supply chain management. Adrian T. Keller was elected as Chairman for a one-year term of office. Marco Gadola will be proposed as Chairman of DKSH at the AGM in 2020. In addition, shareholders elected the six members of the Board who stood for reelection for another term of office. Eunice Zehnder-Lai, Dr. Frank Ch. Gulich and Andreas W Keller were elected as members of the Nomination and Compensation Committee. Shareholders authorized the dividend increase of 12.1 percent to CHF 1.85 per share. DKSH will distribute more than CHF 120 million to shareholders and continue to pursue its progressive, ordinary dividend policy. Shareholders also voted in favor of all other motions. They discharged the Board of Directors and Senior Executive Team, approved the financial statements and compensation as well as elected the Statutory Auditors and Independent Proxy. DKSH Chairman Adrian T. Keller said: “We are pleased that shareholders supported all motions of the Board of Directors. This shows their trust in our work. With the strengthened constitution of the Board, DKSH is well positioned to further pursue its strategy for sustainable, profitable growth”.